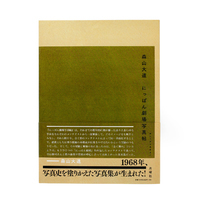 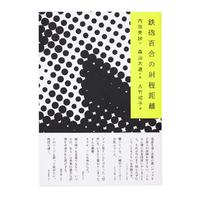 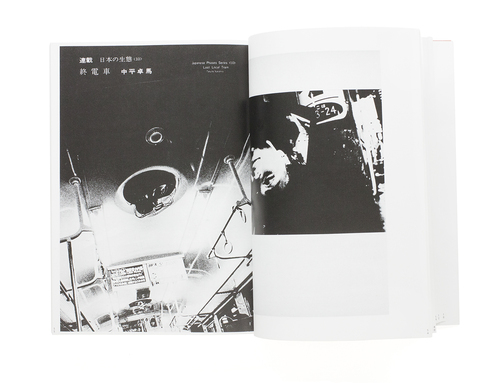 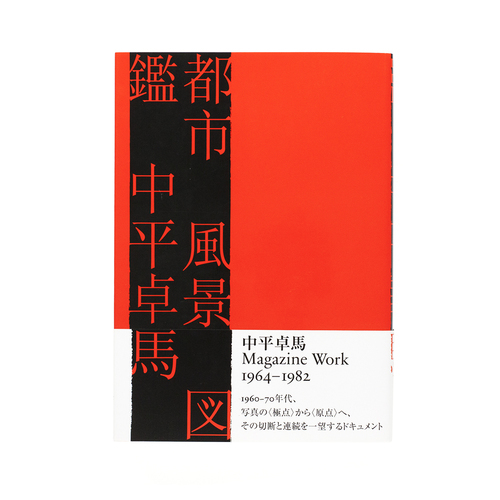 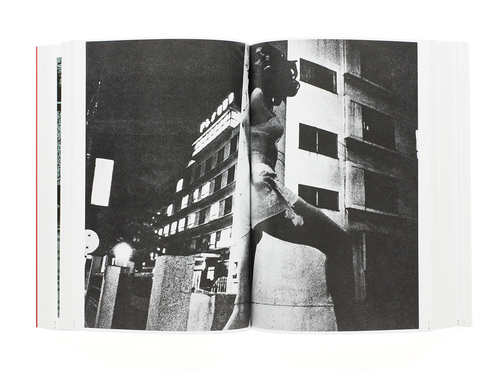 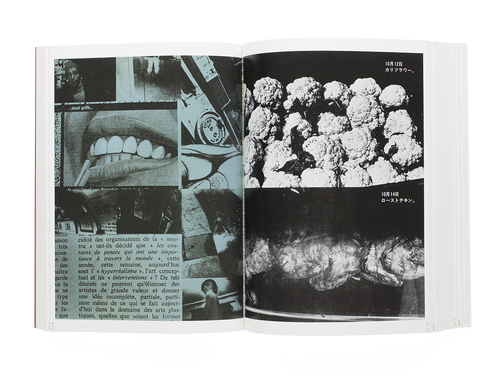 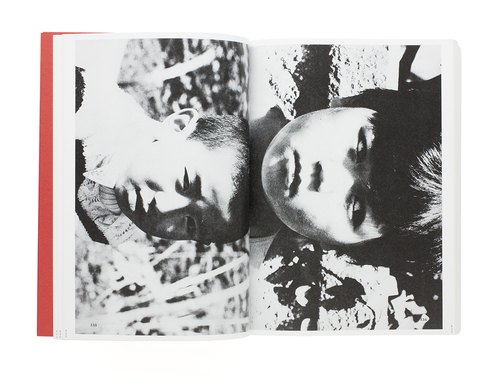 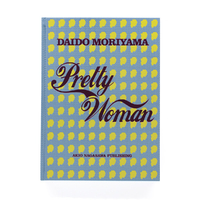 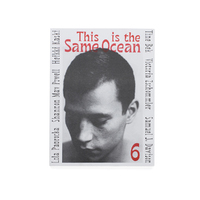 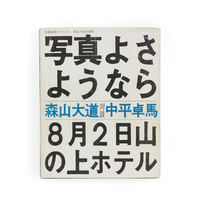 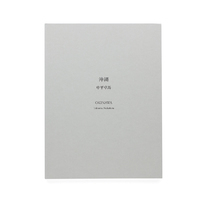 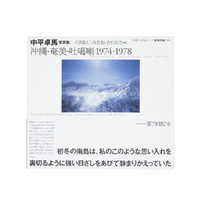 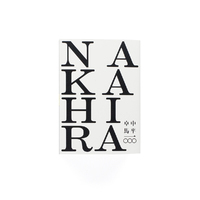 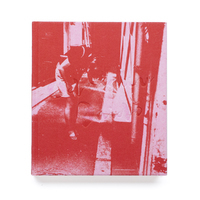 Published by Getsuyosha in 2011, Nakahira Takuma’s publication Magazine Work 1964-1982 is a visual anthology of works that were published within various magazines from 1964-1982. 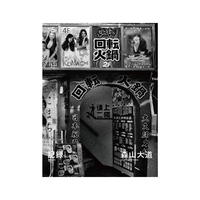 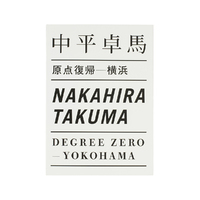 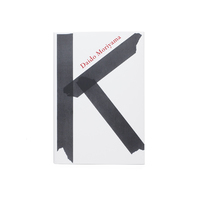 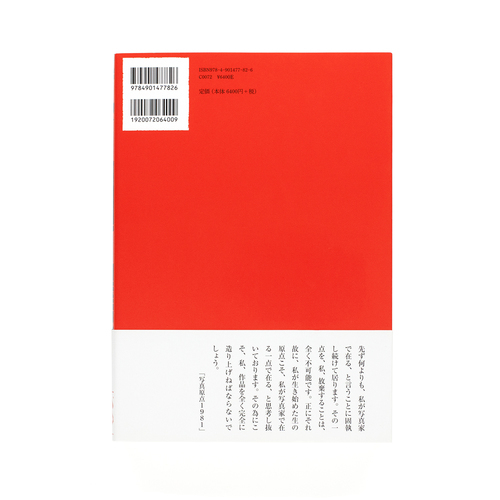 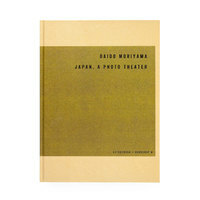 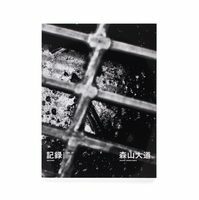 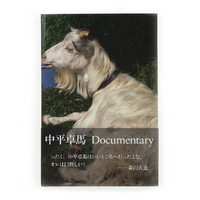 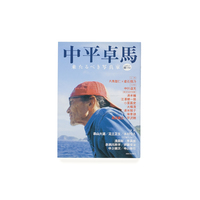 The 646 pages documents Nakahira Takuma’s photographic journey from the early beginnings of his career in the 1960s into the years in which defined his legendary status as both essayist and photographer. 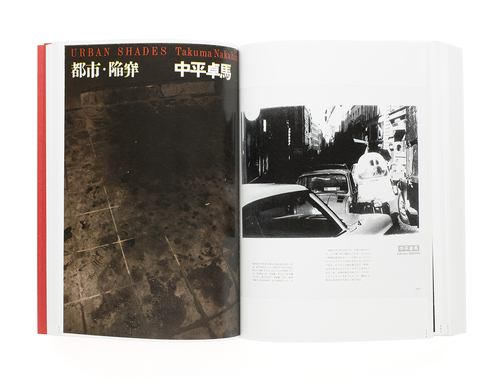 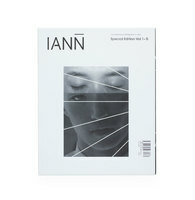 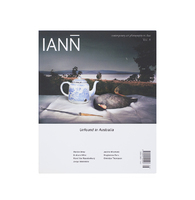 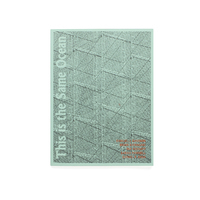 Found within the bound pages are images which resonatet with the grainy, blurry and shaky style which defined the photographic publication Provoke. 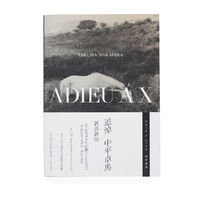 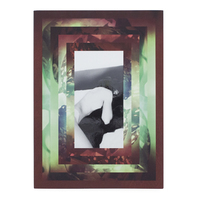 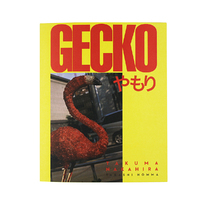 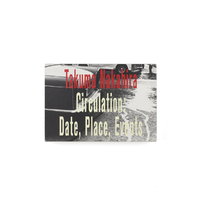 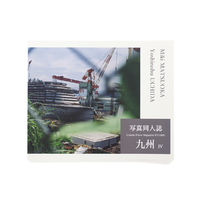 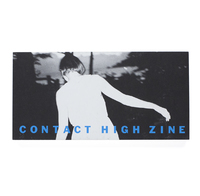 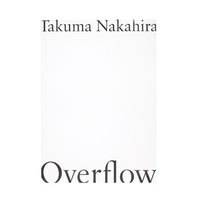 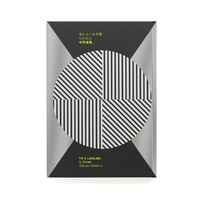 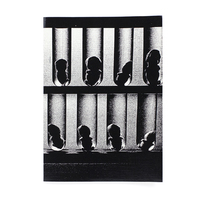 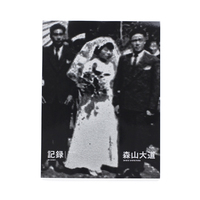 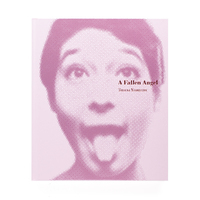 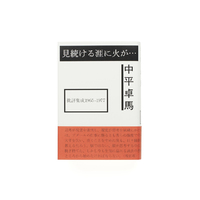 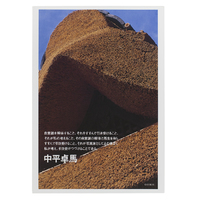 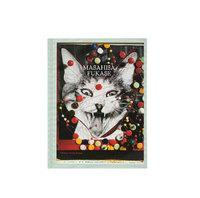 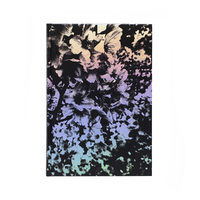 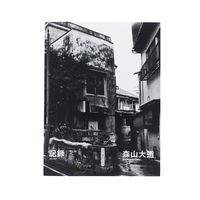 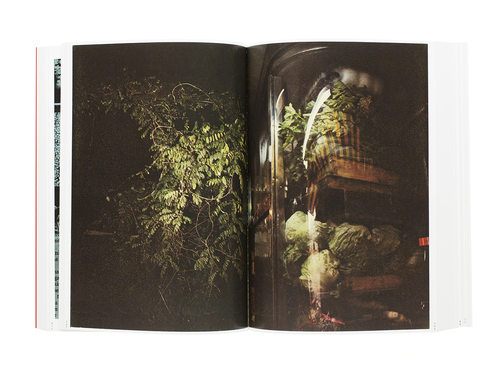 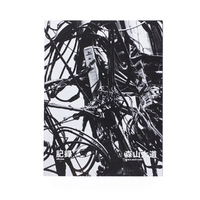 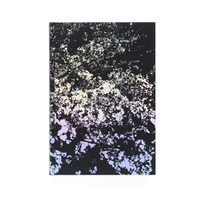 The images provide a visual lexicon of Takuma’s photographic and artistic works. 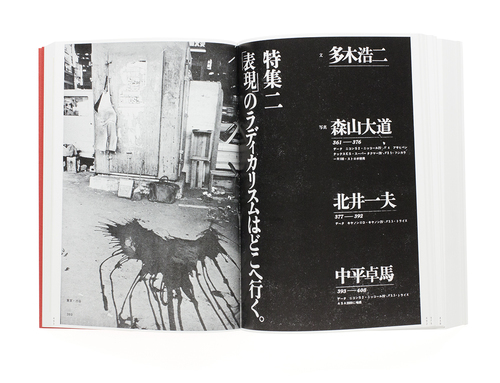 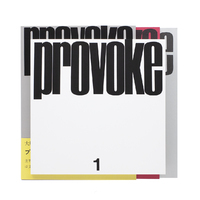 From the founding of legendary Provoke magazine in 1968 alongside the critic Koji Taki, the poet Takahiko Okada and photographer Yutaka Takanashi, to his near death in 1977 due to alcoholic poisoning, leading to his loss of memory and his command of language, Nakahira Takuma’s Magazine Work 1964-1982 vividly captures Takuma’s pursuit to break free from the established constraints of language, and manifestations of the meaning and creation of images through photography.